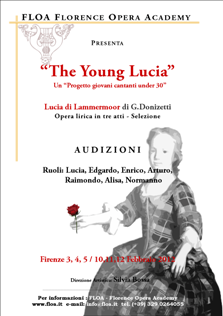 It opens at the Teatro delle Arti di Lastra a Signa (Florence, Italy) in collaboration with FLOA a course for research, growth and launch of new opera talents. More than 20 (40) hours per week all on stage between technique, repertoire and stagecraft. Audition deadline, 6 September 2014. 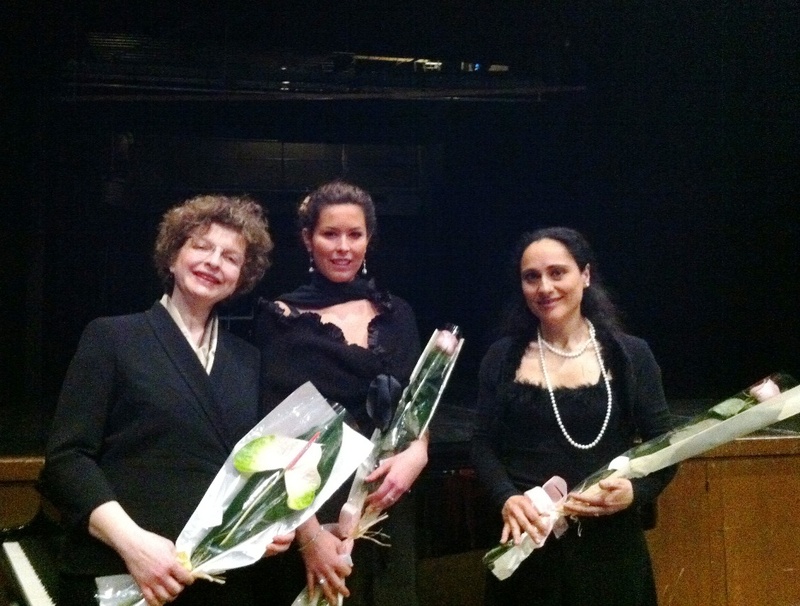 The SilVer Cultural Association under the patronage of the Municipality of Empoli (FI) is pleased to present the International Vocal Masterclass held by soprano Silvia Bossa, distinguished professor of vocal technique at the Florence Opera Academy www.floa.it. 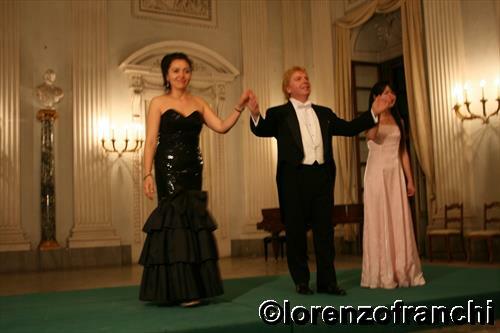 The Masterclass (6 days) will begin on Tuesday, September 2, 2014 with individual and intensive lessons and will end on Sunday, September 7, 2014 with the final concert of the participants and the delivery of diplomas at the end of the course. Participants will be reserved at the best concerts and collaborations with the Cultural Association in SilVer Concert Season 2014/2015. 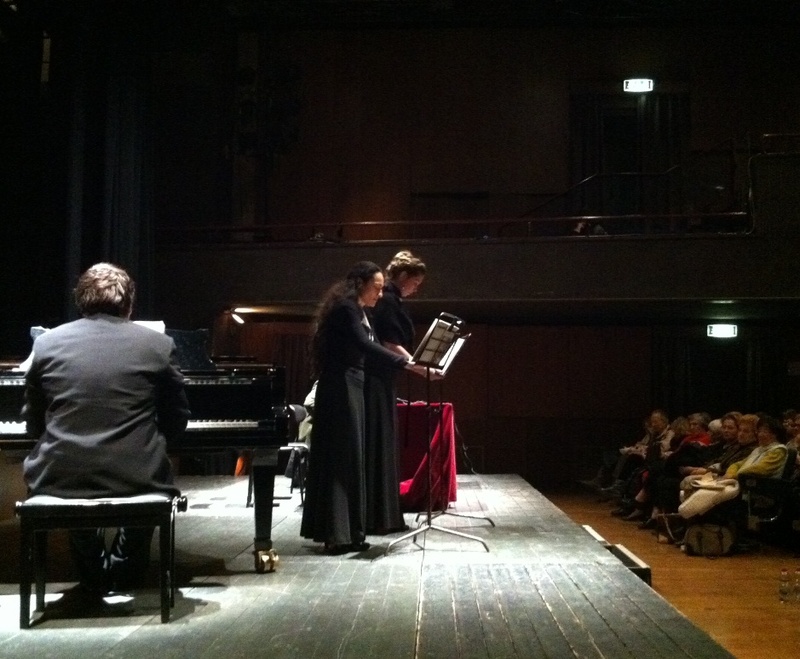 The Vocal Master will take place at Empoli (FI) at the Auditorium of Praetorian Palace in Piazza Farinata degli Uberti. Tea Time Live Concerts: Concert "Tutto Disney!" A fantastic journey among the most beautiful Disney songs drawn from his masterpieces of animation, beloved worldwide by both adults and by children in a classical concert with voice accompanied by piano. 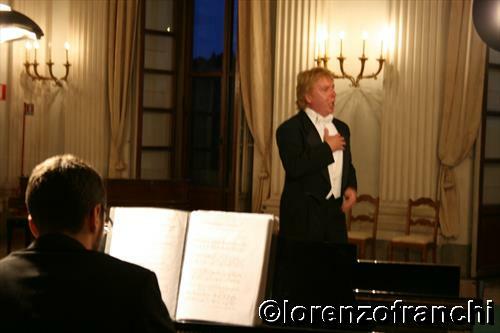 Tea Time Live Concerts: Operatic concert "Il Belcanto"
The most expressive melodies of the "belcanto" composed by Verdi, Bellini, Donizetti, Rossini in a concert of exquisite elegance in which the voices are accompanied by the melodiousness of the harp and the flute. 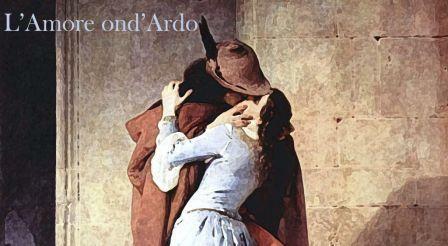 In the bicentenary of the birth of the great maestro (1813-1901) arias, duets and ensembles from his most famous works. 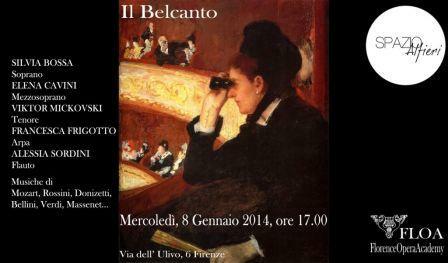 Traviata, Rigoletto, Ballo in Maschera, Falstaff. Nabucco etc. 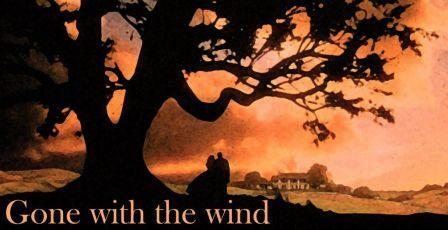 From "Gone with the Wind" to "The Godfather" in a rundown of the most exciting movie soundtracks of all times. - Vocal and Repertoire: in-depth technical and stylistic interpretation of the pieces presented by the student; voice usage in different singing styles. - Breathing: understanding and strengthening the diaphragmatic- intercostal technique; perfecting the breath control. Use of the resonators. Physiology and hygiene of the vocal organ. FLOA flies to New York at Carnegie Hall to offer Scholarship to three contestants of NTD 2011 International Chinese Vocal Competition. 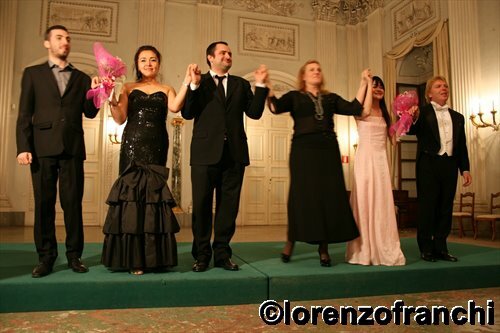 The best students will be able to participate in the 2011/2012 FLOA's concert season and enter in the roster of artists in our management agency for opera singers. Copyright © 2010-2017, Florence Opera Academy.